If Peirce had a general technical rationale for his triadism, Peirce scholars have not yet made it abundantly clear what this rationale might be. He seemed to base his triadism on what he called “phaneroscopy,” by which word he meant the mere observation of phenomenal appearances. He regularly commented that the phenomena in the phaneron just do fall into three groups and that they just do display irreducibly triadic relations. He seemed to regard this matter as simply open for verification by direct inspection. Although there are many examples of phenomena that do seem more or less naturally to divide into three groups, Peirce seems to have been driven by something more than mere examples in his insistence on applying his categories to almost everything imaginable. Perhaps it was the influence of Kant, whose twelve categories divide into four groups of three each. Perhaps it was the triadic structure of the stages of thought as described by Hegel. Perhaps it was even the triune commitments of orthodox Christianity (to which Peirce, at least in some contexts and during some swings of mood, seemed to subscribe). 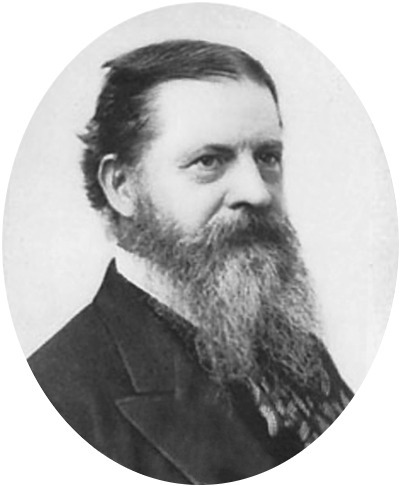 Certainly involved was Peirce’s commitment to the ineliminability of mind in nature, for Peirce closely associated the activities of mind with the aforementioned triadic relation that he called the “sign” relation. (More on this topic appears below.) Also involved was Peirce’s so-called “reduction thesis” in logic (on which more will given below), to which Peirce had concluded as early as 1870. It is difficult to imagine even the most fervently devout of the passionate admirers of Peirce, of which there are many, saying that his account (or, more accurately, his various accounts) of the three universal categories is (or are) absolutely clear and compelling. Yet, in almost everything Peirce wrote from the time the categories were first introduced, Peirce’s firsts, seconds, and thirds found a place. Giving their exact and general analysis and providing an exact and general account of their rationale, if there be such, constitute chief problems in Peirce scholarship.